Tenterden Plantation Shutters by Just Shutters. We are the interior plantation shutter specialists. 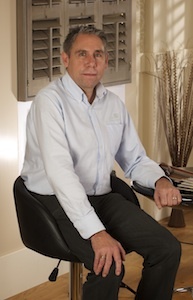 David Stansbury Managing Director of Just Shutters Kent, has earned an unrivalled reputation over the years. He has built his reputation through hard work, passion and real eye for detail. His expertise is second-to-none and what is more, as a local man, you can be assured of a personal and professional service. Tenterden boasts stunning countryside and ancient heritage. We are proud to be local shutter specialists, understanding the needs of local people and homes, and furthermore, delighting in our love for the area. Our Tenterden plantation shutters boast many benefits, far beyond those provided by other window coverings such as curtains and blinds. For example shutters come with a lifetime guarantee, they do not mould or mildew like fabrics or untreated woods can, they provide added privacy, security and value to your home – as they are sold as a fixture and fitting. So, while you get the benefits of the style and ambience of a luxury product – the practicalities and long term value speak to the head as well as the heart! 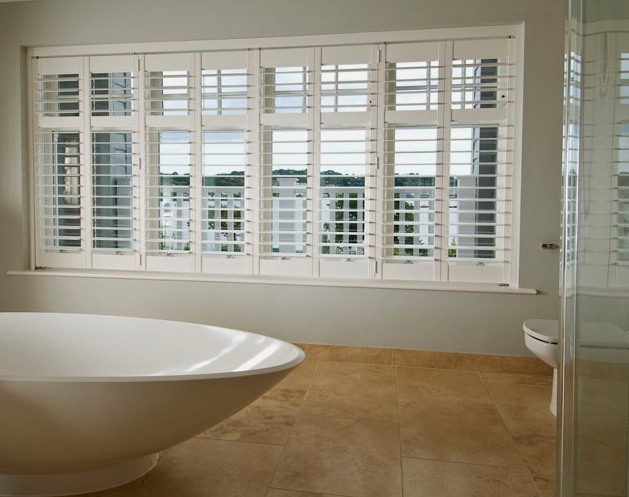 Shutters are designed and made to measure so they are the perfect solution for unusual shaped windows that would not be covered well by curtains or off the shelf blinds. Our range of shutter materials, finished and of course flexibility in shape and design, allow us to find the perfect solution for your home, whether it is a modern, crisp white finish, or warm wooden tone you are after. Just Shutters are your local Tenterden Shutters expert, we ensure you get the finest craftsmanship and best value possible – our thousands of satisfied customers play testament to that! Please see some reviews below. We are the very best! Please call us today on 01892 575858 for your free, no obligation home visit. Manufacture and installation of shutters. Plantation shutters fitted to large window. Plantation shutters fitted to 6 windows.